Netcetera are very proud to announce that we have been named the “Best SME Business Hosting provider” in the annual UK Internet Industry Awards. Netcetera fended off competition from a number of industry rivals to earn the prestigious accolade, which is a great boost for us as a business. The ISPA Awards are highly respected, with all nominees going through two months of strict testing by ISPA technical testing partners. The technical tests periodically assess nominees’ services specifically for download speed and availability. In addition to the technical tests conducted by the ISPA, nominees are judged on value-added services, which include support, security, flexibility and pricing and taking all these factors into account, we were able demonstrate excellence in all these areas, as well as our focus on adding customer value through our 30-day no quibble money back guarantee offered to all our customers. This is the second year in a row that Netcetera have won a prestigious ISPA award. Last year we won the ‘Best Shared Hosting’ Award. Netcetera has been providing web hosting solutions since 1996 and has invested heavily in platforms that have been developed from the ground up. 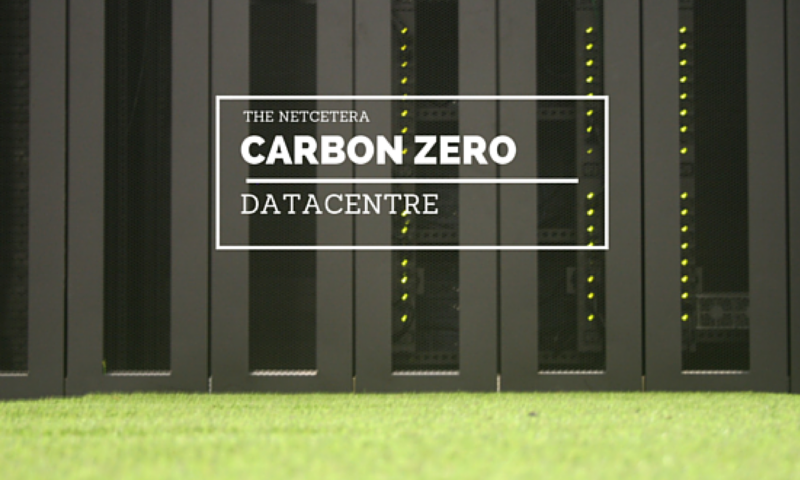 Since opening our world-class data centre, we have achieved 100% uptime, and recently this was acknowledged by Netcraft as the ‘Most Reliable Hosting Company Worldwide’ in June 2012. Previous PostPrevious Q5 Cloud Computing – What is the Future of Cloud Services?